Lasik VS Smile Eye Surgery: Which is the Better Option For You? Laser eye surgery has completely revolutionized vision correction procedures. Thanks to innovations in this field, more and more people can now enjoy life without contact lenses or glasses. SMILE and LASIK are two of the popular laser-based approaches being used to treat vision problems. 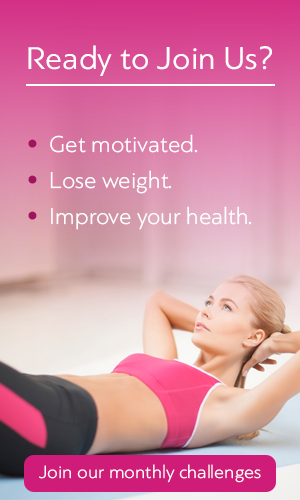 How can you determine which of the two is best for you? To help you figure out which one would best suit your needs, consider the following overview of what each one entails. LASIK is an acronym for Laser-Assisted Stromal In-Situ Keratomileusis. 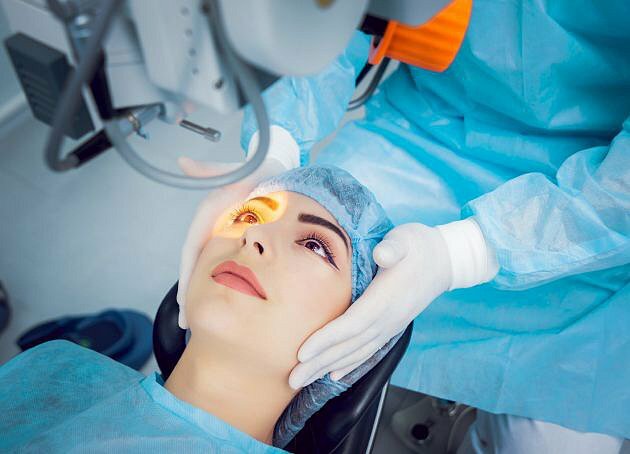 As one of the most frequently used corrective eye surgery procedures, it is used for the correction of astigmatism, nearsightedness and farsightedness. LASIK can only be used on patients with a thick cornea to allow for the creation of a flap. In case of thin corneal tissue, the surgeon might recommend SMILE instead. Flap creation has in rare cases been known to cause complications that can affect vision permanently. SMILE is yet another acronym that stands for Small Incision Lenticule Extraction. Unlike LASIK, SMILE eye surgery is a single-laser procedure. Using a femtosecond laser, your surgeon will make a small incision on the surface of the cornea and extract some tissue. The extraction of this tissue will alter corneal shape and correct your vision. By virtue of its simplicity and minimally invasive approach, it is considered one of the most advanced refractive surgery options. Compared to LASIK, it is a rather simple procedure as it uses one laser. The treatment procedure takes a few minutes and recovery is also swift. It eliminates the need for a corneal flap, thus reducing the risk of post-operative complications. It is less invasive as a surgeon will only need to create a 3mm incision. In contrast, LASIK requires the creation of a 20 mm incision that will take longer to heal. Moreover, since it is minimally invasive, it does not interfere with corneal strength. and cuts fewer nerves. The use of an excimer laser in other procedures is known to create an odor and make a sound. However, this procedure is quite and free from odor, hence ensuring your comfort through the process. During the recovery period, patients report fewer dry-eye symptoms. This has been associated with the fact that it affects fewer corneal nerves than LASIK. Presently, SMILE is used for the correction of nearsightedness. Treatments for other vision problems are yet to be developed. Both of the above procedures are time-tested, effective approaches for correcting vision problems. However, at the end of the day, only your surgeon can help you figure out which is most suitable for your individual needs. It would be best to undertake a comprehensive evaluation to ascertain the best course of action.